You will remember emerging UK-based Nigerian singer and songwriter TEEJAY from his 2012 debut single “Follow Me”, now he returns with the excellent new offering titled “Who Cares” featuring burgeoning artist/producer ADEY, which was recently premiered on Not Just OK. 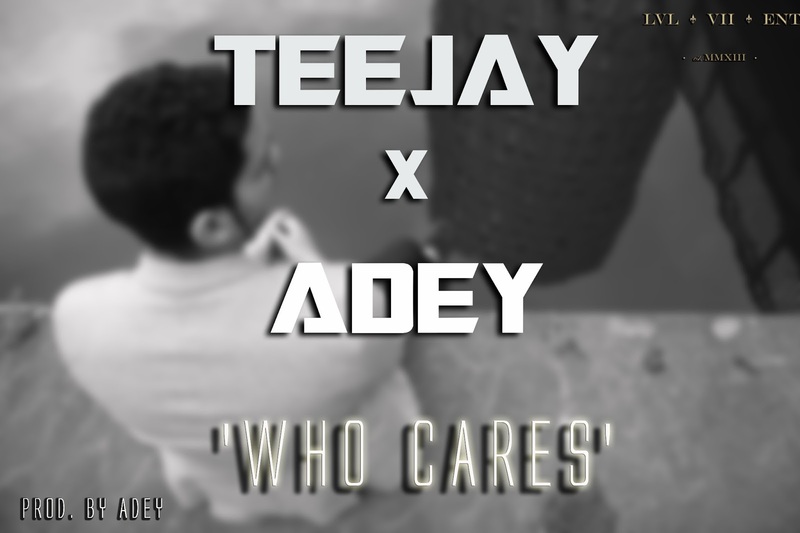 Serving as a warm-up and buzz track before TeeJay debuts his official 2013 single, “Who Cares” is an excellently smooth and sultry R&B affair fused in with deft AfroPop sensibilities, courtesy of TeeJay’s captivating and dreamy vocals, his songwriting dexterities. These all come together over the resounding musical backdrop of striking piano arrangements, head-bopping drum patterns, lush synths and an interjecting horn section, provided by none other than Adey who also adds a rap verse to the record for good measure.